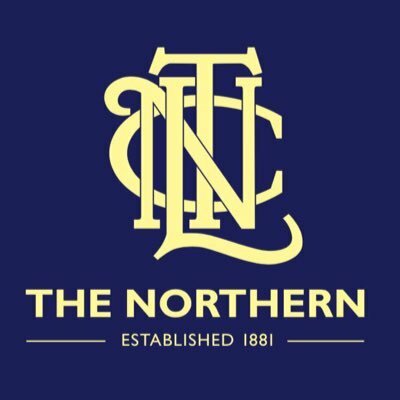 The Northern provide us with beers, food, the best showers in the league and a team sauna! 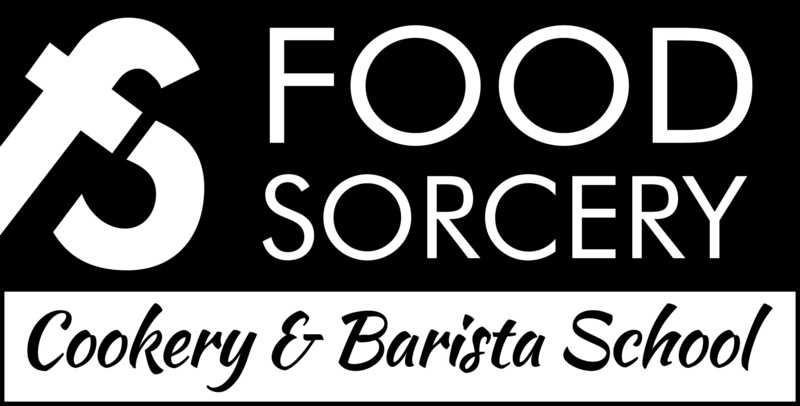 Do you love cooking, burn everything or want to eat healthily for sport? whatever your start point we’ve got a class to suit you. From Cooking Together Friday nights - a fresh take on dining out to Fit Food classes as delicious as they are good for you and your sport. Our team building events are collaborative, inclusive and great fun - get out of the office and talk about anything BUT work.